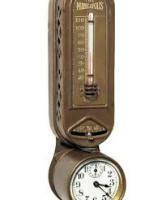 Your thermostat acts as the 'brains' of your air conditioning and heating system. 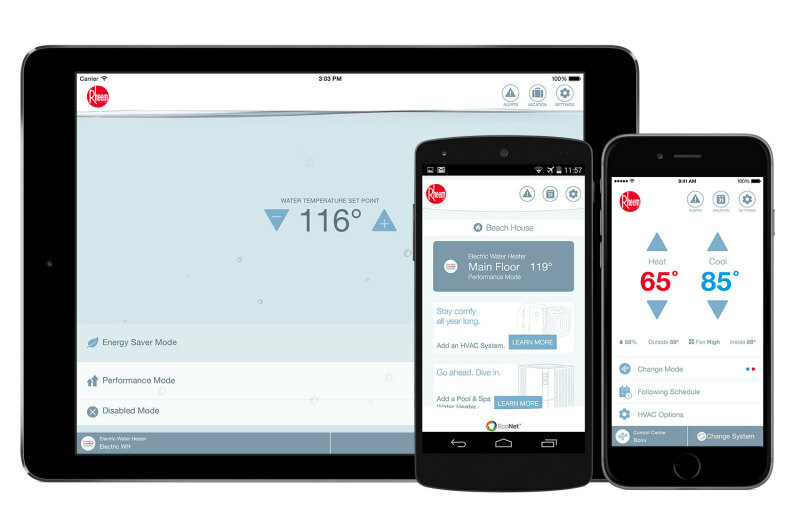 It notifies your HVAC system when the temperature drops below or above your setting and then runs the system until the setting is once again reached. 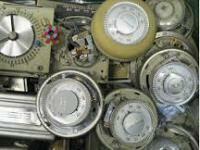 Thermostats have changed a great deal over the years. 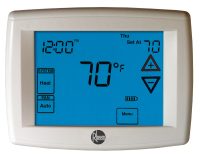 Newer digital thermostats are much more accurate at keeping your home comfortable than older electro-mechanical thermostats. 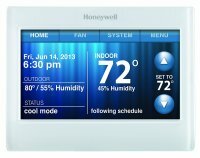 They can help save energy and reduce heating and cooling bills. 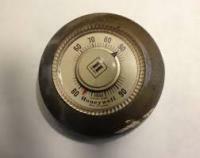 Contact us today to have a qualified technician provide you with options on replacing your thermostat. 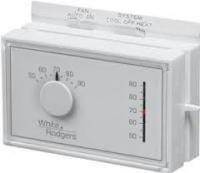 Non-programmable thermostats are for the on-frills, no-fuss homeowner who wants something basic to get the job done. These are typically the less expensive route since they only have basic functions. 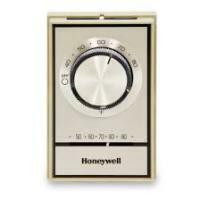 Unlike the programmmable thermostats, these thermostats require someone to manually dial the temperature up or down. 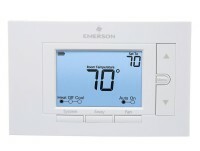 Non-programmable thermostats are available in both digital and traditional options.